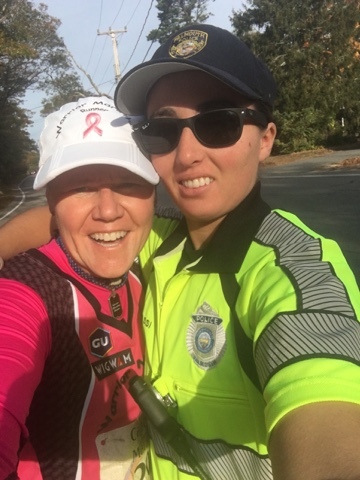 Supporting the amazing officers in our beautiful country! What an honor to be the keynote speaker for the Cape Cod Marathon pre race dinner! 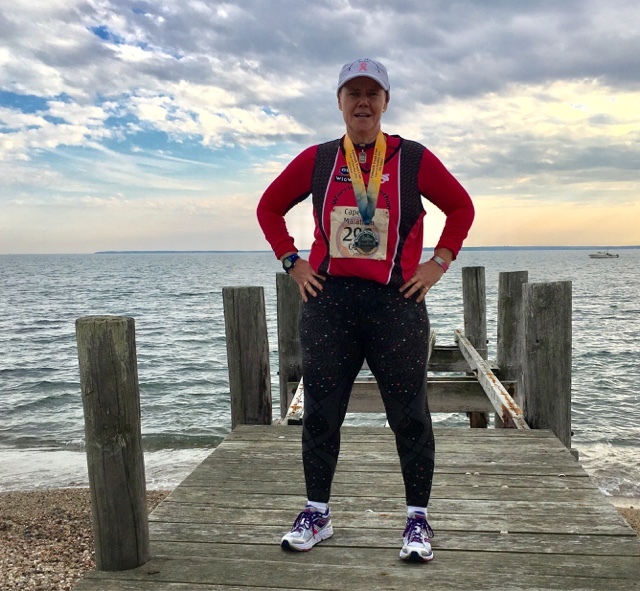 Finished my 299th marathon today at the Cape Cod Marathon in Falmouth, Massachusetts. It was a day filled with many emotions and blessings. 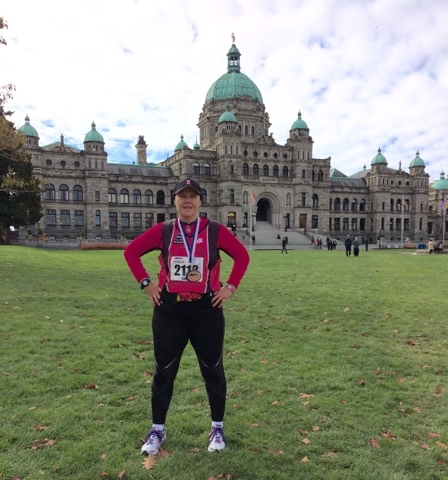 My 300th marathon is up next! Honolulu here we come! 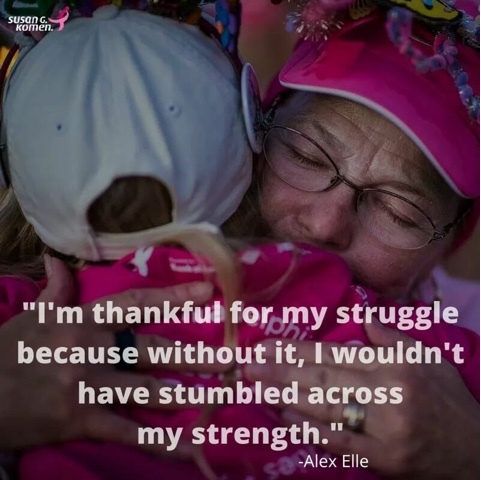 7 years ago today I was diagnosed with breast cancer and my life has forever been changed. 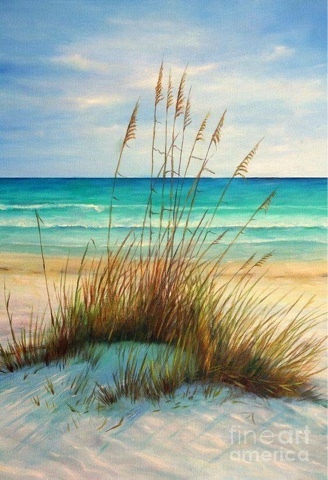 It has been a daily dose of blessings that I am reminded of everyday. It has been a team of wonderful friends and talented doctors that have got me where I am today. 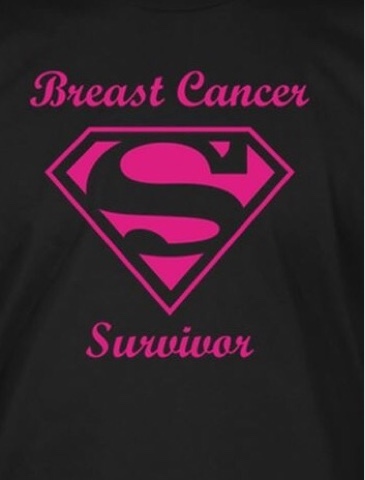 I will not quit, I will not give in because I am a Survivor and an Overcomer! I still have a lot of fight left in me! 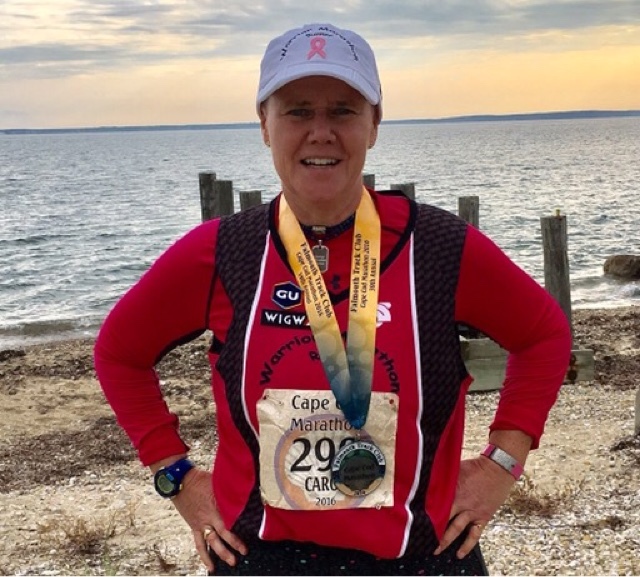 Looking forward to my 299th marathon next weekend in Cape Cod! 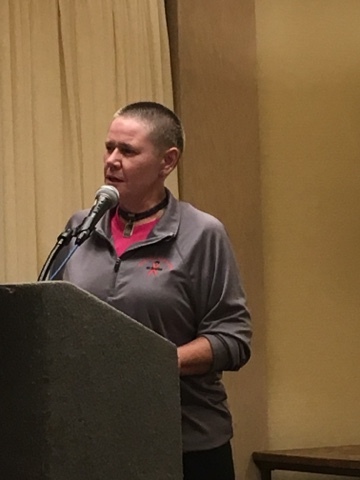 Honored to be the Pre Race dinner inspirational speaker. 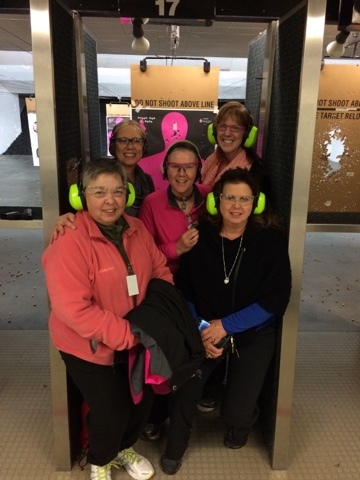 Had a great time tonight at Sharp Shooting Indoor Range breast cancer awareness event! Thanks to all my amazing friends who came and supported me and the cause! 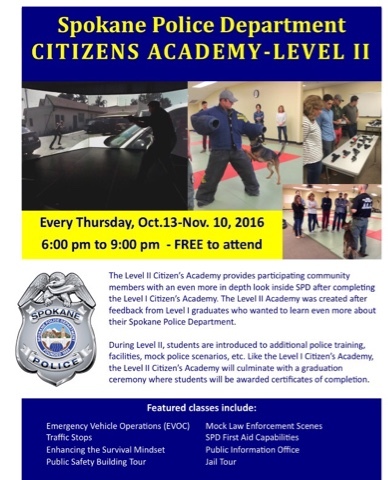 Excited to start the Spokane Police Departments Citizen's Academy tomorrow night. I am grateful for the opportunity. Thanks to all the members of the department for all they do to keep us safe. 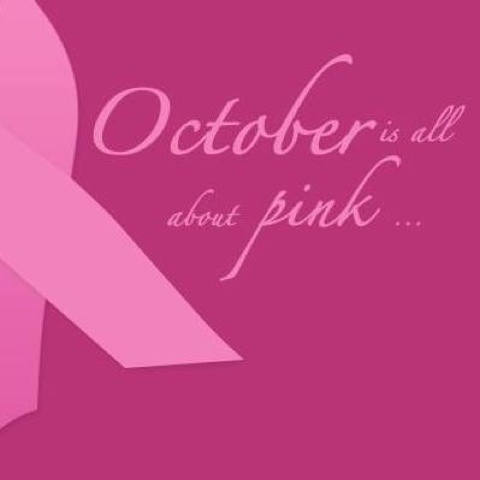 Welcome to October....Breast Cancer Awareness Month. 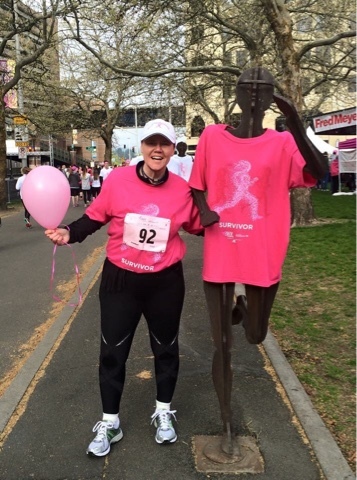 Not only will I be completing my 298th and 299th marathons, I am fast approaching my 7 year anniversary as a breast cancer survivor! 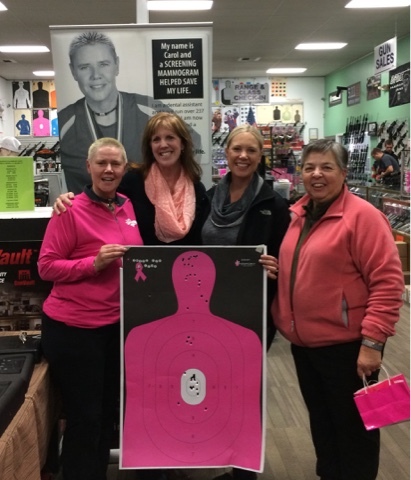 Thanks for supporting the cause and enjoy the month of Pink!